Back in 1991 when Paulette was fifteen growing up in Crewe, she decided to become a film director and throughout her career she’s grasped every opportunity to learn more about the industry. Graduating from Brunel University with a BA Hons degree in American Studies and Film/TV studies, Paulette’s worked for several companies in advertising production that includes Sonny London and Blink Productions. Five years as a freelancer, Paulette worked on Preen fashion shows, as prosthetics assistant on a feature film for Stan Winston Productions, numerous music videos and artist liaison on live events such as Nelson Mandela’s 90th Birthday Tribute. 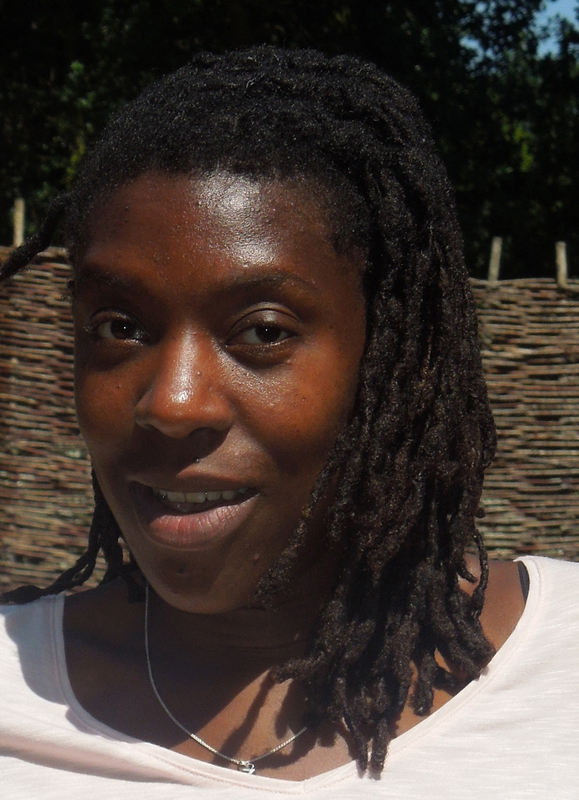 Paulette is an award winning writer, director and producer of short films Shantell Town and the B3 Media/Arts Council England funded, Enter The Preacher. Paulette’s documentary, Roots, was purchased by Current TV. In 2008 Paulette created seven clips each from the biographies of Equiano and Mary Prince for Talawa Theatre Company and the V & A Theatre Collections. Paulette recently produced the Arri Short Film Challenge at Sheffield Doc/Fest winner, Knit Me Some Happiness. In 2008, Paulette attended Berlinale Talent Campus and 2009 Cannes Short Film Corner. Paulette was a mentee on the Women in Film and Television Mentoring Scheme 2015. The Cake Maker is Paulette’s first feature film, which will be the first film in a franchise.